This spatula has been designed with a polyproplyene handle that allows for a comfortable grip and is able to be hung for easy storage. Its handle and thermoplastic blade are capable of handling temperatures up to 212Â° F, making it a great option for nearly any type of food. The blade and handle have been molded together, forming a sanitary seal that eliminates the opportunity for food to get stuck. 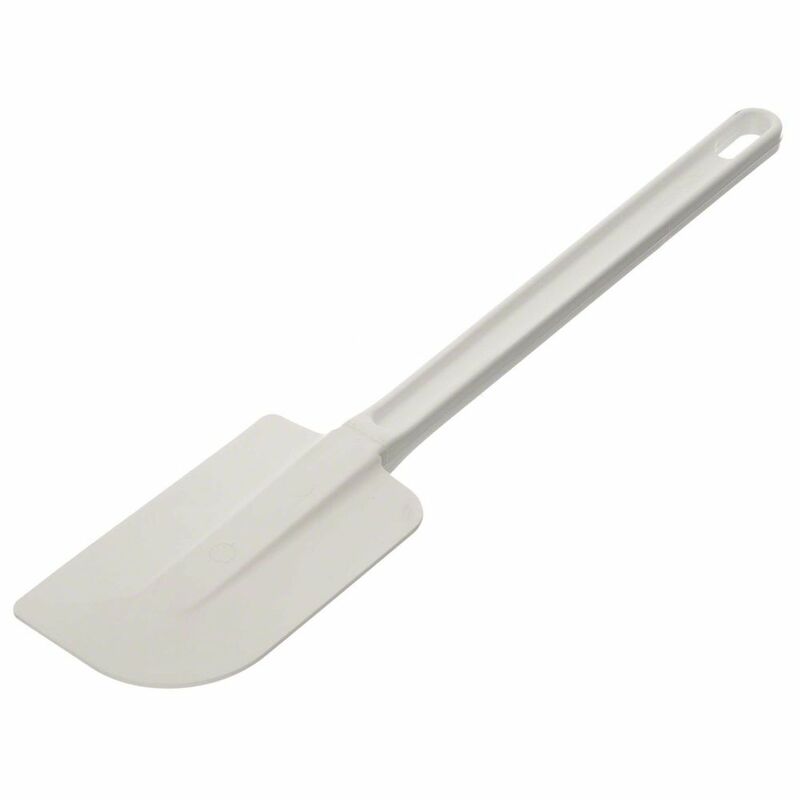 This spatula can be placed in the dishwasher for easy cleaning.